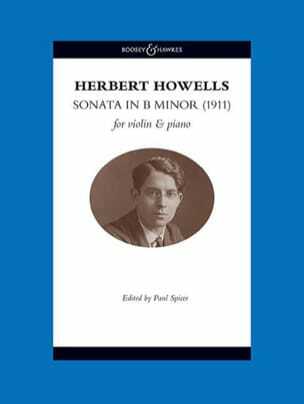 First publication of a work Howells submitted in support of his successful scholarship application to the Royal College of Music. The work is in three movements, and at 40 minutes’ duration is on a monumental scale. As the editor Paul Spicer remarks in his preface, “Howells was marking himself out as a serious composer with big ambitions who knew his classical forms but who was also in touch with modern developments.” The previous year Howells had experienced the première of Vaughan William’s Fantasia on a Theme of Thomas Tallis, later to be described as the most important musical experience of his life. Other major influences on the Sonata were Elgar’s Violin Concerto and The Dream of Gerontius. 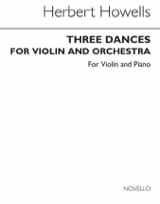 A major addition to the advanced standard violin repertoire.